It started as a mother’s intuition. JaQuita knew something was not right at her children’s school. Her kids were excelling, but she knew there was something missing in her children’s education. It wasn’t until JaQuita learned how to read and access data about Oakland schools that she discovered her kids’ school was one of the lowest performing in the city. 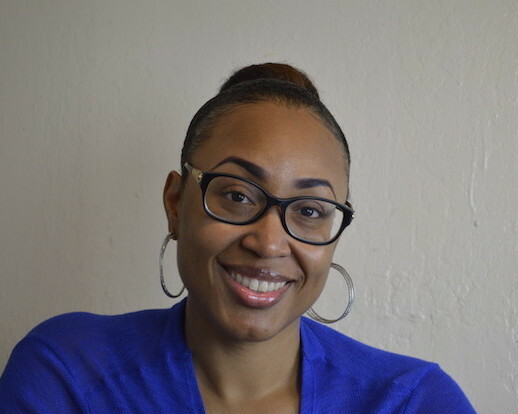 JaQuita credits her involvement in education with United Families Building Community (UFBC), a group of leaders helping families in West and North Oakland advocate for better education for their kids. She says that UFBC helped her realize her power. After attending a family leader training with UFBC, she finally found out how data confirmed her questions about her child’s school. Learning how to use sites like GreatSchools.org is just one data tool that Oakland families can use to step into their power. “I am doing what I am supposed to be doing,” JaQuita said. The Oakland Unified School District has made a concerted effort to provide more data to its families through a variety of data tools. Strategic Regional Analysis – A 163 page document that has everything from demographics, teacher retention, newcomers, and special education. See our breakdown of SRA, here. School Performance Framework – A holistic way for families to measure school using academics and cultural factors. See our breakdown of SPF, here. Budget Works – Everything you wanted to know about the district’s finance and how it impacts your child, your school, and your district. See our Budget Matters take here.